Paulo. 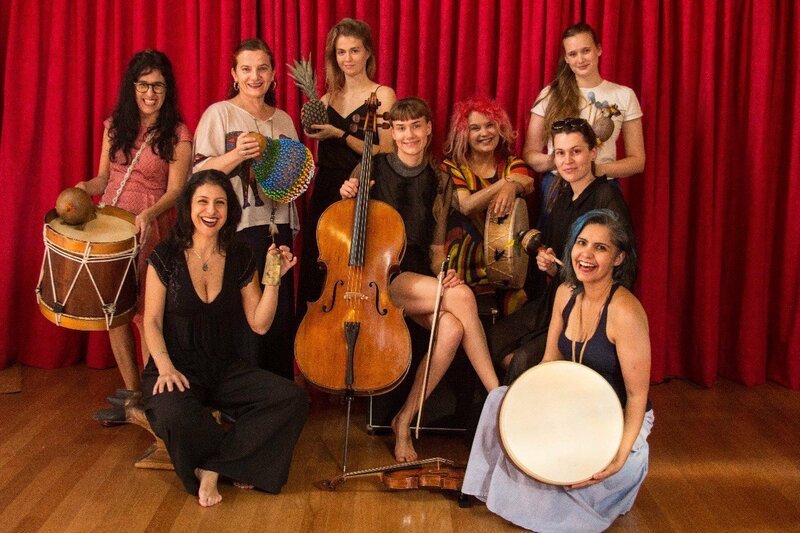 A female quartet with a background in classical music also presents their collaborative creation with a two-week artistic residency with Brazilian artists. and performs three presentations, in addition to promoting an artistic residency of two weeks duration. musical instruments. 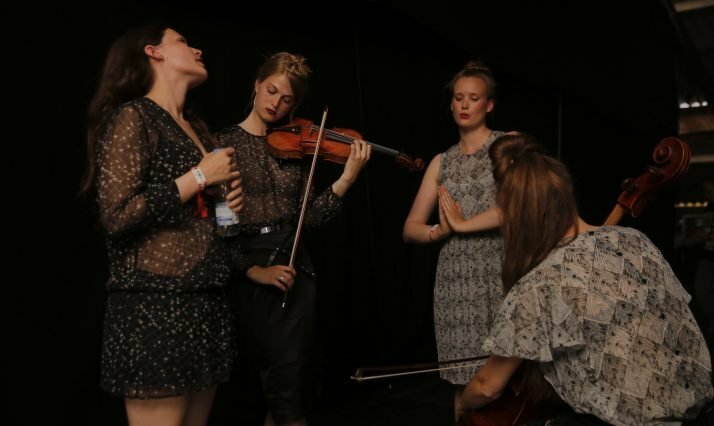 The group is formed by Katrine Grarup Elbo (violin), Josefine Opsahl (cello), Sara Nigard Rosendal (vibraphone and percussion) and Katinka Fogh Vindelev (voice and effects). 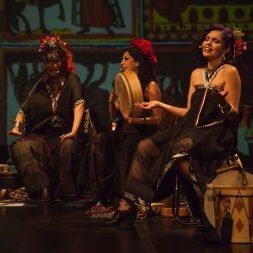 The four interpreters/creators share a background in classical music and a desire to explore new sounds and musical styles. With the support of the Danish Cultural Institute, the trip to São Paulo offers We Like We a chance to work with the artists of Mawaca – a vocal group that recreates and interprets songs in more than 20 languages, and together they will exchange artistic experiences with improvisations, through study of vocal sounds and effects percussive. From the cultural differences, the idea is to work with concepts already developed as well as different influences with a starting point in their works. About to complete 10 years of activities in Brazil the ICD proposal is to intensify the exchange between the two cultures and be a platform for the development of mutual cooperation actions in the fields of theater, music, dance, film and visual arts and now partner of the Festival Música Estranha. “It’s very important for us to have connections like this. I believe in projects where the public finds the art of another country with Brazilian curatorship is a true cultural exchange”, says Maibrit Thomsen, director of the Institute.